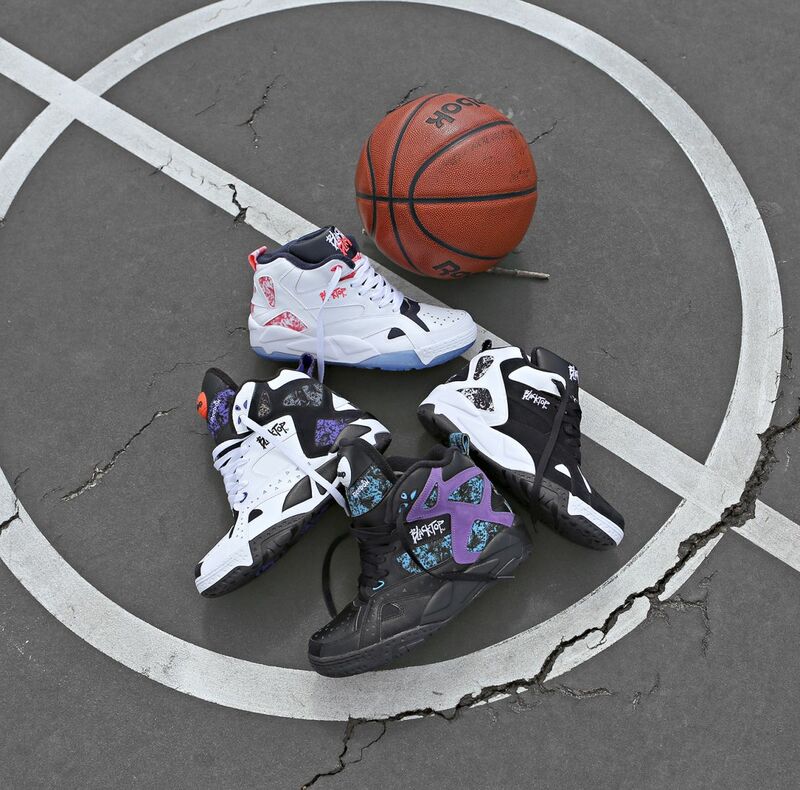 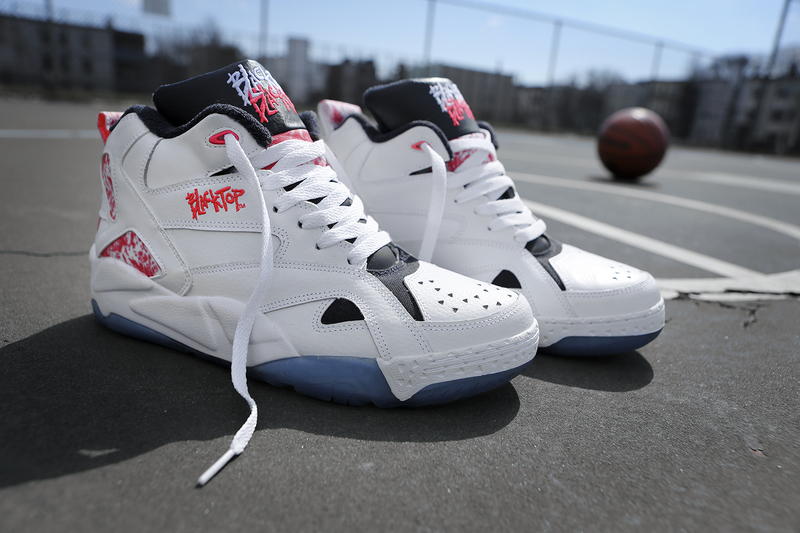 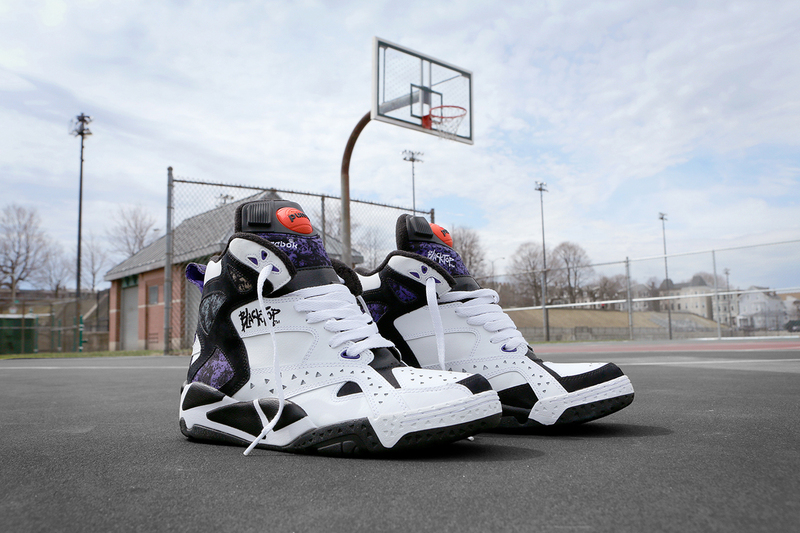 Reebok's classic Blacktop series is back this summer with the first ever return of two classic outdoor basketball models. 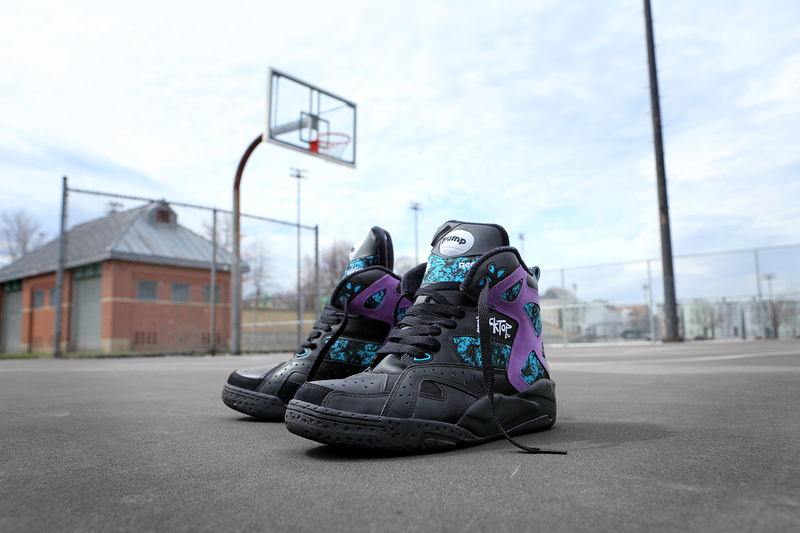 Reebok is back on black this summer, as two of the models from the popular Blacktop outdoor basketball line return for the first time ever. 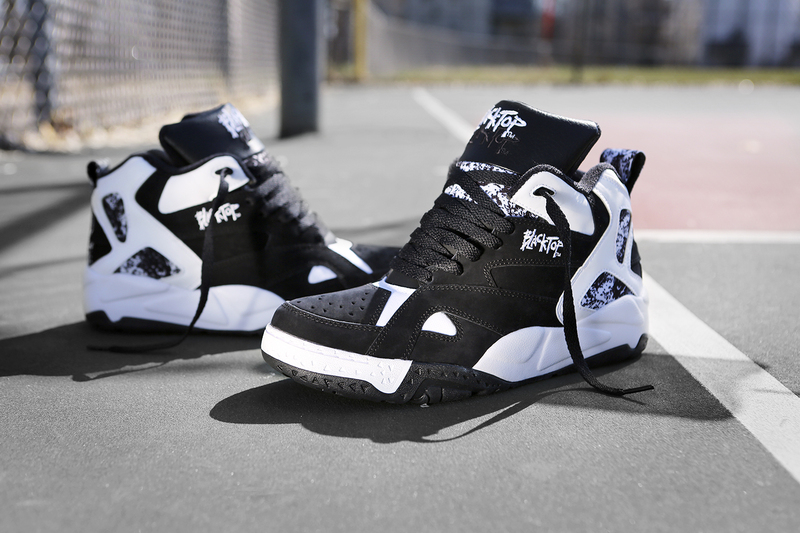 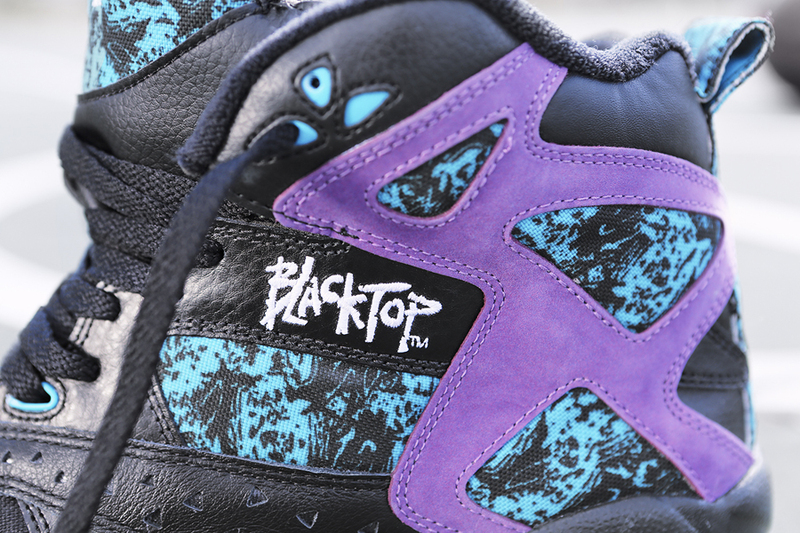 Coming this May is the Blacktop Battleground and Boulevard, each just as tough as their original early 90's releases. 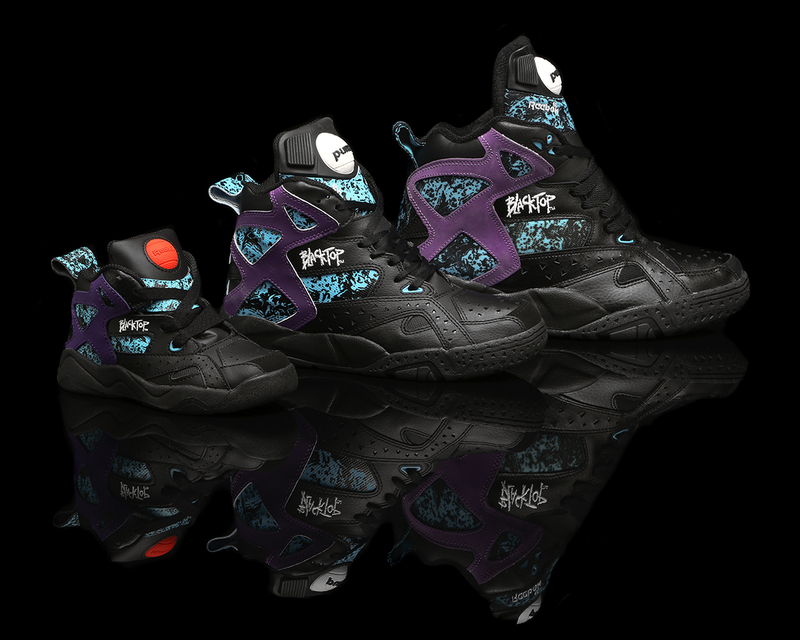 First up is the Battleground equipped with a rugged, asphalt-ready outsole, Hexalite cushioning, high top, and Pump technology in two original colorways featuring a prototypical early 90's splatter graphic. 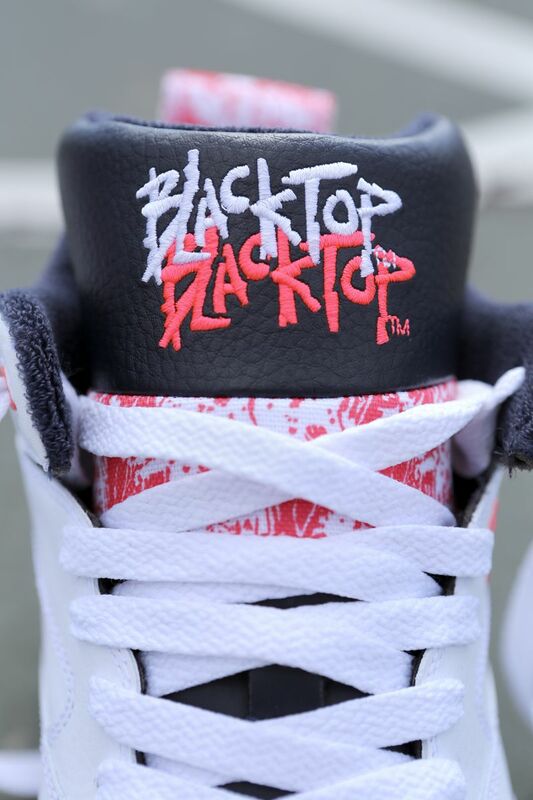 The Battleground's midtop brother, the Boulevard, will hit the pavement in one original black/white colorway, as well as a new white-based colorway with accents in Punch Pink and an icy clear outsole. 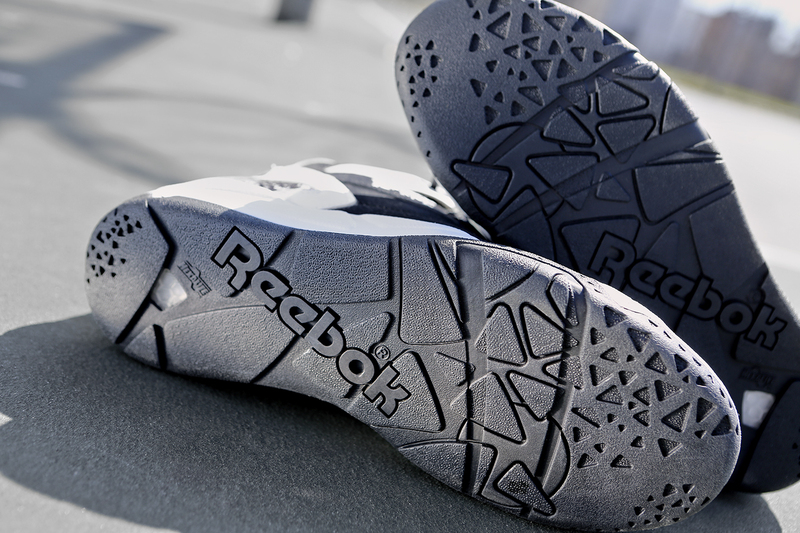 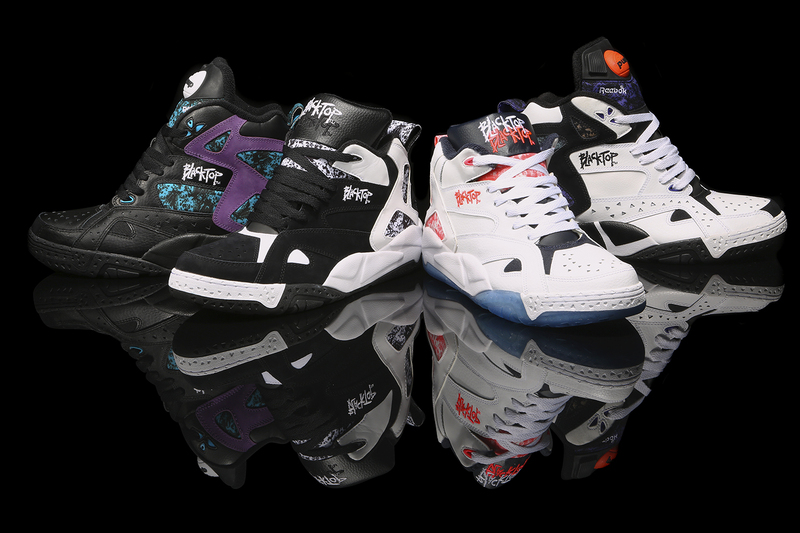 Both the Blacktop Battleground and Boulevard return in men's, grade school, and even toddler sizing (Battleground only) to select Reebok Classic retailers and Reebok.com on May 9th. 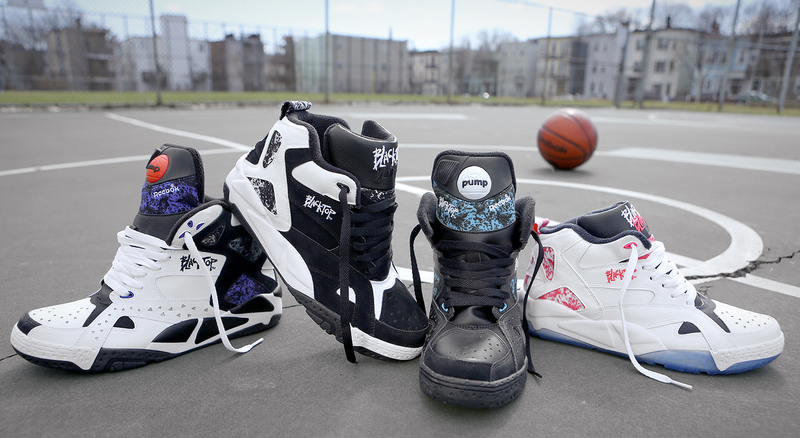 Are you excited to see the Blacktop line return?